Wiith the Arizona Homes and Land Group at HomeSmart you will have enormous listing exposure with the over 1,000 of the largest real estate search engines in the World including the Multiple Listing Service (MLS)! 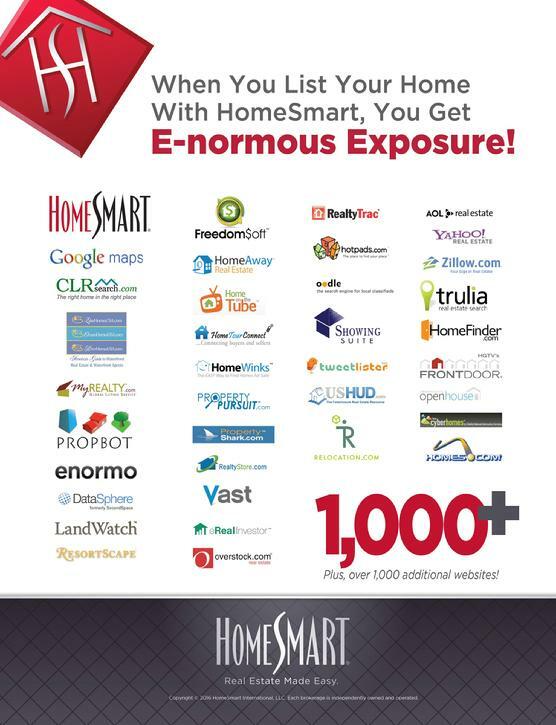 With Jeff Masich and HomeSmart, the largest real estate Broker in Arizona you will have E-Normous Exposure for your home on the internet search engines and the MLS. Ask Jeff Masich, for a free comparable market analysis to show you what your home is worth and how to get the most for your home. When you are ready the whole world and qualified buyers will see your listing.